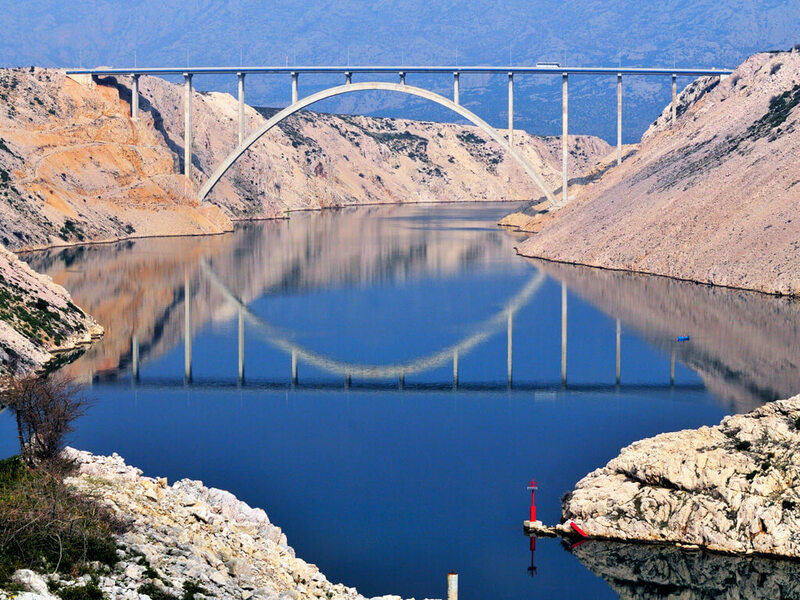 Northern Dalmatia is home to Pag, an island of captivating beauty and history. It will meet all your holiday expectations. It will satisfy your palate, fill your senses with the scent of the Mediterranean, entertain you until the wee hours of the morning and just one look at its unspoiled beauty will leave you speechless. Its terrain is unique, at times desertlike, with sand-colored hills and dry-stone walls, whipped by the bora blowing from the magnificent Velebit, whose silhouette emerges in the background of the island. It is the island of legends that will satisfy all your exploration and archaeological ambitions. You can go searching for a lost city on the sea floor in Caska, explore the localities in Stari grad (Old town), learn how to make one of the best cheeses in the world and hang out with as many as 35 000 sheep that inhabit the 60 km2 of Pag. You can also be creative when it comes to the manufacturing of Pag's famous lace, popularly called white gold, the most beautiful souvenir you have ever seen. It is on the UNESCO Intangible Cultural Heritage list. If you wish to encounter aliens, visit the Pag triangle, a natural rock phenomenon north of Novalja associated with the UFO activity in the area. Wherever you go, you will be overwhelmed by the energy of the sea, the sun and the wind. You will recharge your batteries walking through 1500-year-old olive groves of Lun, tasting pure health in a drop of extra virgin olive oil, you will enjoy the famous lamb or go swimming at sand and shingle beaches. 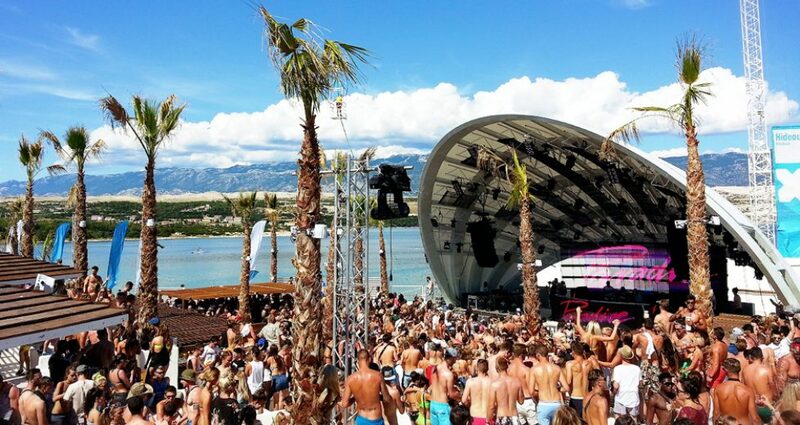 You can be entertained by some of the most famous names of world's electronic music that have been performing at Novalja and Zrće bay for years. And if, in the middle of the summer, you wish to become someone else, visit the summer carnival in Pag, also the oldest carnival in the Adriatic. We've talked enough, the next text about Pag is expected from you since we know you will not miss seeing it.